Starting Online Stores is an attractive proposition nowadays. Even well-established brick and mortar stores are having online presence. 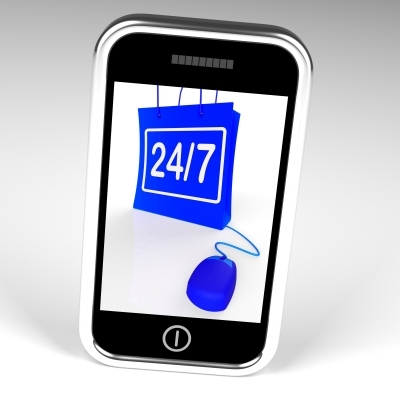 The online stores address the problem of time pressure and ability to order using apps. on the move. Any business idea can succeed only when it solves a customer pain or provides convenience. 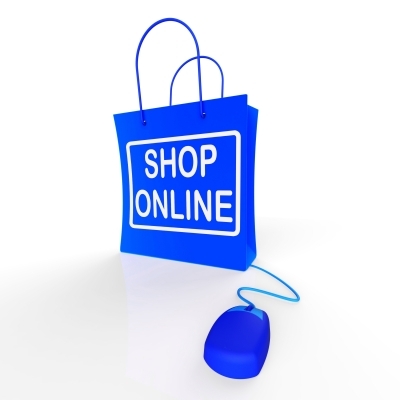 The customer perspective for use of online stores is a key factor. The front end and backend of the organization has to be planned well to provide a hassle free experience. The recent flash sales of Xiamoi phones using Flipkart has created anger amongst the customers as the demand is huge, availability is poor and the customers were unable to register as the window closed in a short time. This is likely to affect the brand image and test the loyalty ( which is any way fickle) of customers. The features of the phone at the price point offered is attractive but still Xiamoi may lose that advantage as user buying process is made complex. The startups are competing with the well-established e- commerce players who have enough cash to burn. Creating an enjoyable shopping experience for customers should be the main focus of any online seller. 1. The website design should facilitate easy navigation. The customer would not like to waste their time. 5. Availability of wide variety of SKU. Starting an online business or growing an existing e-commerce business doesn't have to be hard. Lots of resources are available to help you do everything from creating content for your website to building a long list of loyal customers. Being a savvy online entrepreneur also means learning to use social media to promote your business. Try these suggestions and quick tips for launching your website and engaging your customers. 2. Starting an online Business for Dummies- 7th Edition- Greg Holden. What do you need to start a business online? These days, you don't need lots of hardware or software. As long as you have a good Internet connection and a computer or tablet, you can rely on the many online service providers that are available to help entrepreneurs just like you. · Roll up your sleeves. You need to be ready to really do some work. · Prepare a marketing strategy. You need to learn how to sell, market, and promote your business online. · Gather your nerve. You need something called gumption, which you can define as ambition, drive, nerve, and so on. Next, you need an idea for your product or service. Sell something you know and love — something you won't mind spending hours possibly finding, then listing, describing, and selling. It helps if your items are small and easy to ship, too. You’ll need to find a ready source of such merchandise at wholesale prices so you can resell it for a profit. · Come up with a business name that can also serve as your domain name, which is part of your site’s URL. Yahoo.com and wikipedia.org are examples of domain names. Your domain name should be just as easy to remember. Plan a logo that will express your business’s identity in a single image. Finally, you’ll need a host, which is the website that will serve as home base for your business. You have a lot of options for the kind of web host you need. · If you want a website that’s also an online store, sign up for an account with a shopping cart service, such as Volusion, Shopify or Big Commerce. · If you want to sell individual items with a minimum of fuss, turn to e- bay or Amazon.com. · If you want to blog and talk about yourself or your area of expertise, find a host that streamlines the process of using blog software, like WordPress to design and structure your site. A good host will help you with Search Engine Optimization (SEO), which helps your business turn up in search results. It might even help you with selling directly to contacts on Facebook. The Everything Guide to Starting an Online Business will help you get your businesses off the ground and onto the web! This book is a pretty good introduction to almost every aspect of starting an online business as you can see in the 'table of contents' that it has 26 chapters that covers all these topics. Nykaa is an online multi brand retail store for cosmetics with 50 million visitors per month. The present day living style and time pressure has helped in the growth of online business. The customer can get the products/ services at a lower price. The growth of smartphones, affordable internet costs, improving bandwidth are the favorable factors. The success purely depends on the customer experience, availability of wide variety of products and a good dependable backend system.